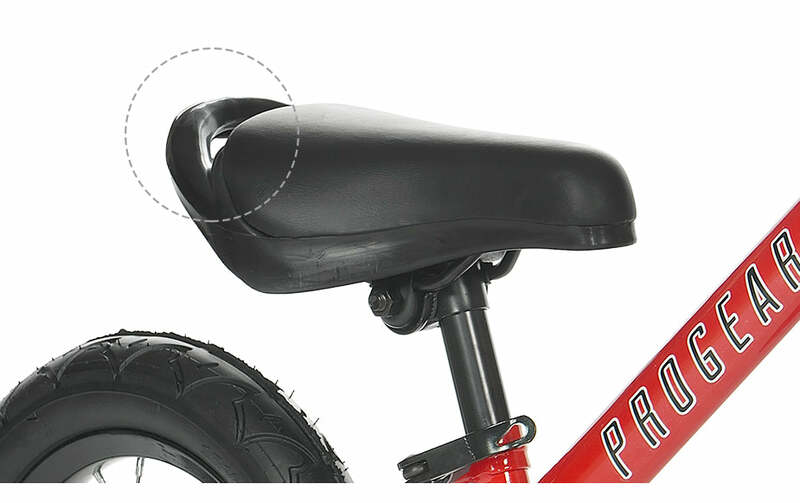 Perfect for growing kids, adjust the seat height with a simple movement. 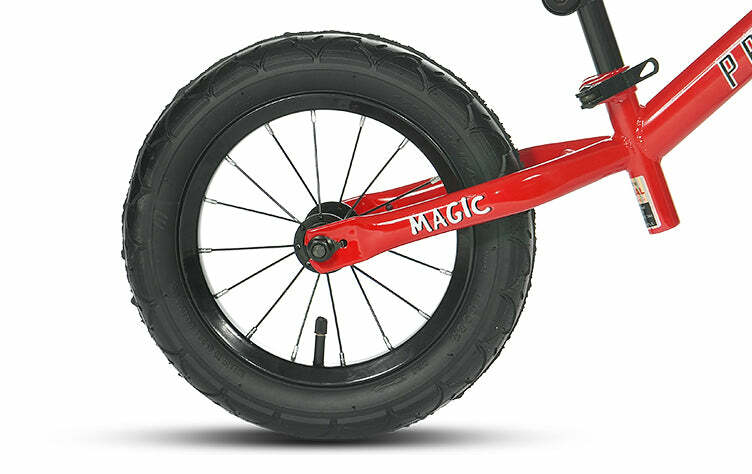 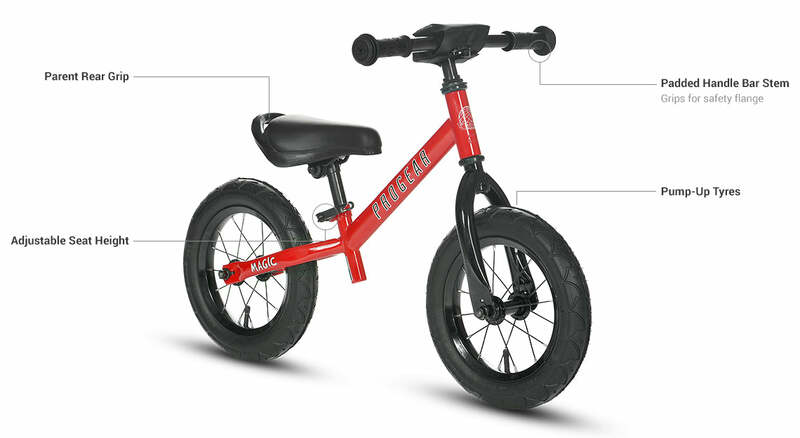 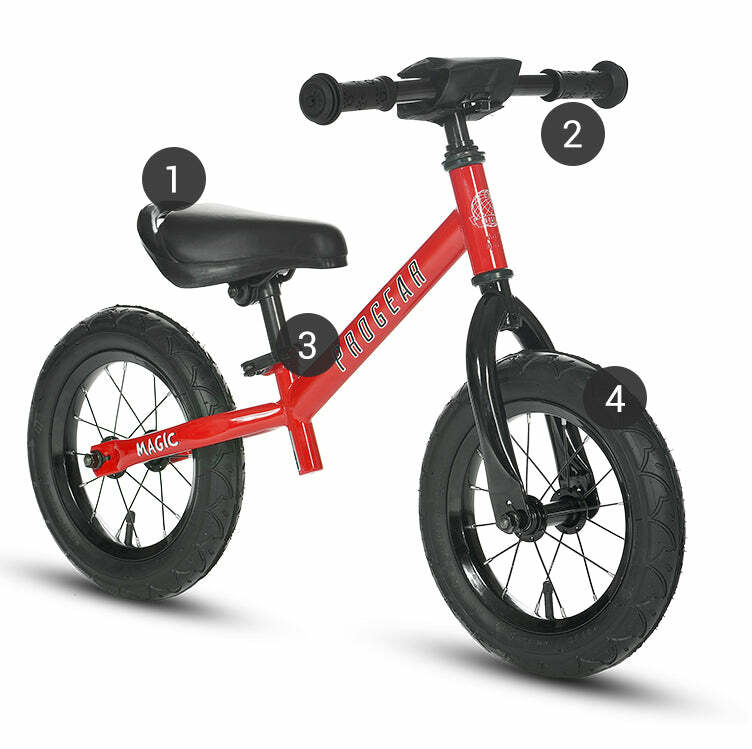 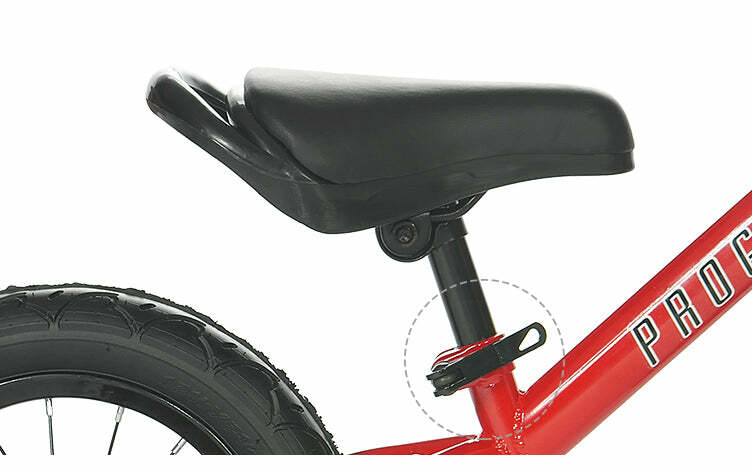 Help guide your child's ride, with a handle on the seat rear. 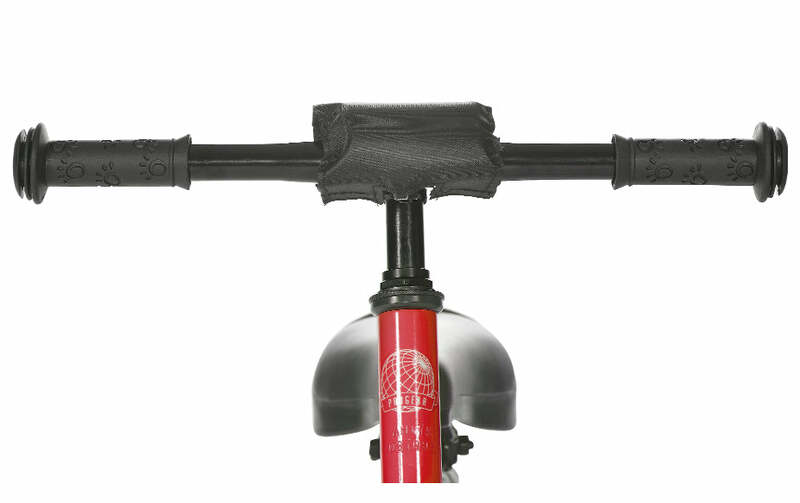 Equipped with flange and a stem pad, to minimise damage to the bike on drops.